Bhopal is regarded as one of the chief tourist destination in Madhya Pradesh of India. Bhopal is famous for its various tourist attractions of the dated ages and that shows the rich glorious past of India. Bhopal remains populated by tourists round the year and to accommodate various kinds of tourists Bhopal is well-equipped with various kinds of hotels and resorts. 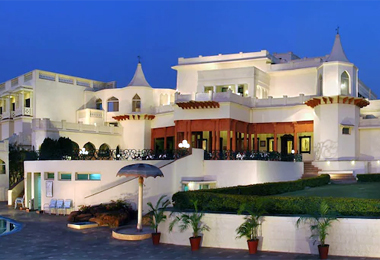 The old havelis and houses of the erstwhile Maharajas have been renovated and turned into Heritage Hotels in Bhopal that offer all the comforts and ease with warm hospitality to the guest. Bhopal is also named as the 'city of lakes' due to its landscapes and various water bodies. These heritage hotels are ideal to revive the history and spend few days in luxury. After the abolition of kingship in India these historical palaces monuments are turned into luxurious hotels. 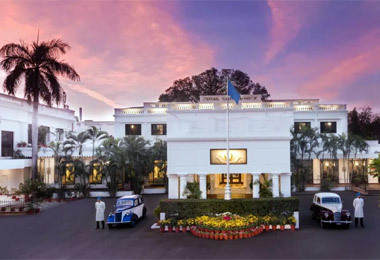 The heritage hotels are the best place to experience the extravagant life of the rulers of India in their by gone days. The heritage hotels of Bhopal are furnished with old antique furniture, arts and portraits. Staying in the hotel will offer the tourists have a luxurious life in their days of trip to Bhopal, the land of varieties and histories. There are mainly following heritage hotels in Bhopal that offers all the comfort and soothe to the guest with their service and hospitality.